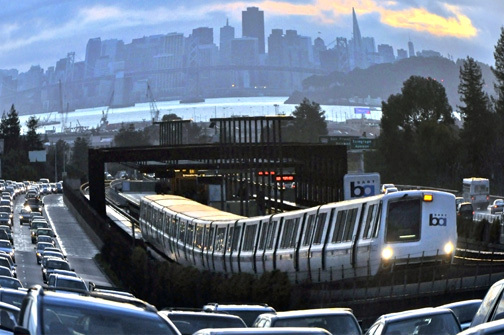 I was riding the BART train home from San Francisco to Berkeley at rush hour a number of years ago. Out of the crush of passengers, a crazy man squared off in front of me and bellowed into my face: “You are not young! YOU are not YOUNG!” The BART police pulled the guy off before he assaulted me, surely saving what is left of my life. 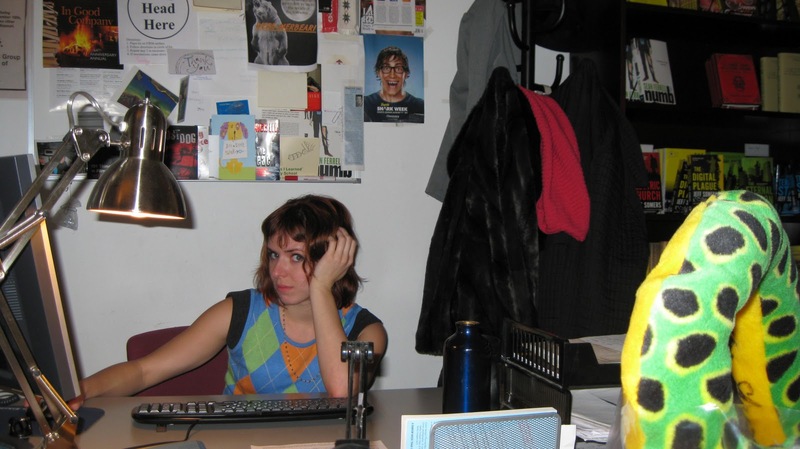 This story partly explains why I chose to self-publish my debut novel. The guy was right. I am not young — or patient. After spending 5 years writing Adrift in the Sound, I did not have the time or patience for the traditional agent/publisher rigmarole, which would have added years to the publishing process, if I was even able to land a book deal in today’s uncertain market. I self-published to get the monkey of my first novel off my back. Turning the book over to readers is the only way I could see to move forward with my craft, my art, and get on with the writing. I’m grateful the option is there, that the technology makes self-publishing relatively easy and affordable. Money counts–usually one dollar at a time–and I’m grateful for everyone who puts down hard-earned cash to buy my book. Maybe I’d sell more books if a big publishing house was promoting Adrift in the Sound, maybe not. But, I’m happily working on my second book now and noodling my third. That wouldn’t be the case if I were still marketing my manuscript to agents and publishers. And, who knows where the industry will be when it’s time for me to shed my next project and move on? 1. To get noticed, you have to sell a lot of books. By a lot I mean more than 20,000. If this number doesn’t daunt you, ask yourself this question: have you ever sold 20,000 units of anything? Have you sold something to 20,000 people, one by one? If you self publish you are no longer just the author, you’re the salesperson for your book. Do you have any experience selling? Did you love selling Girl Scout cookies? Do you like calling people and asking for money (as in fund raising?) Do you gladly spearhead the fundraising drive at your school, synagogue, church? Be realistic. 20,000 units is a huge number of books. It’s a hard number to reach even if you’re published by a big publisher, with an accomplished sales force and established avenues to the retail market. “But but but!” I can hear you sputtering–X did it, and Y too. And let’s all pause for a moment and consider 50 Shades of Lovely Lolly. Yes. All that is true. And yes, some people win the lottery twice. Your odds are worse. This post is not to dissuade you from self-publishing. Have at it with all your might. BUT be realistic about what self-publishing is, and what it can accomplish. And more important what it can NOT accomplish. First among the list for what it can’t is launch a mystery series. Publishers are not keen on picking up Book #2 if Book #1 sold fewer than a 100 copies. And yes, they look. They look at Bookscan, which is NOT your friend if you self-publish. But mostly they don’t look. Publishers love debut authors, cause they’re easier to pitch to retail accounts. It’s easier to launch a career than revitalize one.